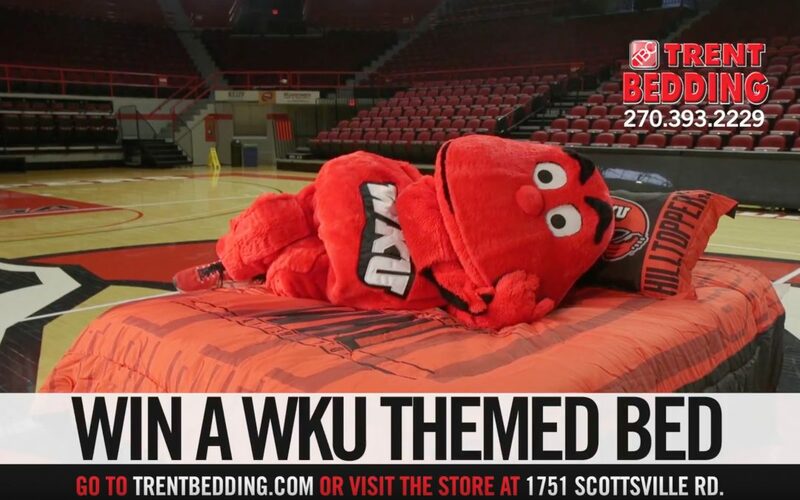 WKU Bed Giveaway is one of Trent Bedding’s favorite contests of the year. Click this link (or visit our homepage) to register for your chance to win a WKU Bed, two WKU Pillows and a WKU Blanket! At Trent Bedding, we look forward to this giveaway every single year. Trent Bedding is a supporter of WKU Athletics. We love the Hilltoppers and everything they do for South Central Kentucky. Lil’ Trent has always dreamed of becoming a WKU Basketball star. Sadly, at three foot four inches tall, he’s a little vertically challenged. This commercial script put him on the court for an experience he will never forget. The team at Sublime Media Group brought their A game with this one. 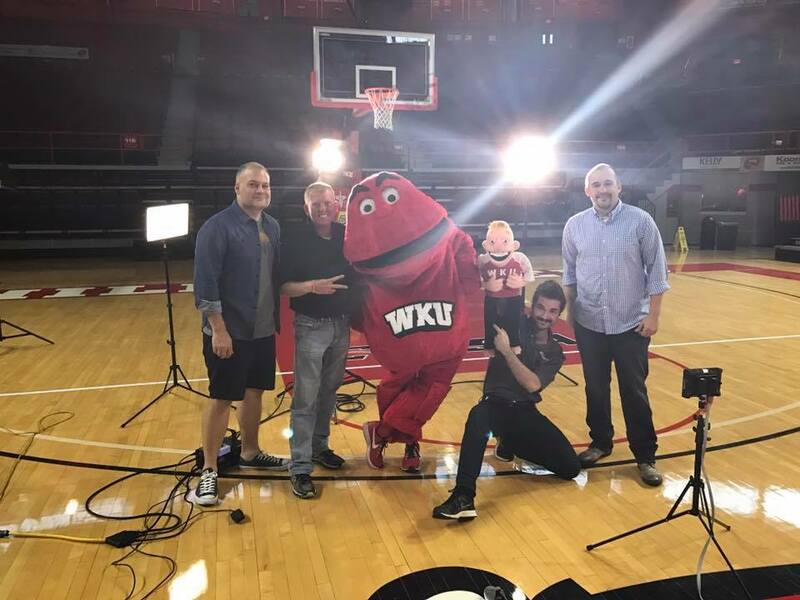 It was also an honor to have the “Voice of the Hilltoppers,” Randy Lee, voice our commercial. We hope you enjoy our latest commercial shot at E.A. Diddle Arena on Western Kentucky University’s campus. Trent Bedding is a mattress store located in Bowling Green, Kentucky. Trent Bedding is the Better Choice for a better night’s sleep.